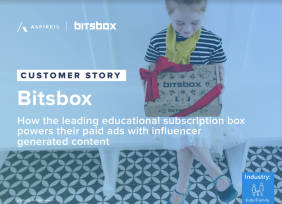 We interviewed several marketers who’ve had experience running an influencer marketing program internally as well as through an agency. This free ebook compiles their insight in order to help you determine the influencer marketing solution that makes the most sense for your brand's budget, KPIs and goals. 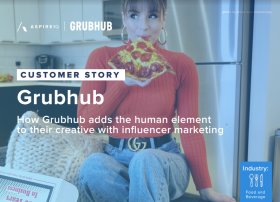 We spoke with marketers who’ve had experience running an influencer program through both an agency and an internal team in order to help other brands determine if outsourcing their influencer marketing is the right move.